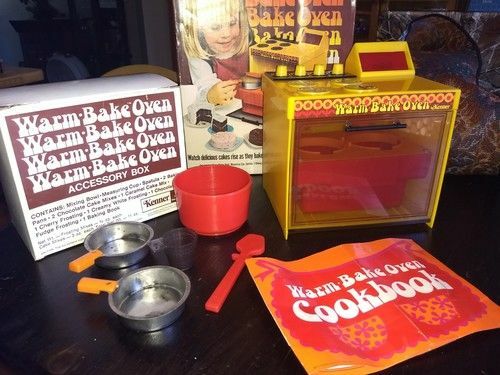 Vintage-Toy-Ovens.com is home to the kids cookbook: Lil’ Chefs, ‘Delicious Recipes for Your Toy Oven’. Also find ovens & accessories for sale. Happy National Easy Bake Oven Day!